Lay members of the Kentucky Conference wrote wonderful devotionals for us that lead us through the Advent Season and on towards the Special Session of General Conference 2019. 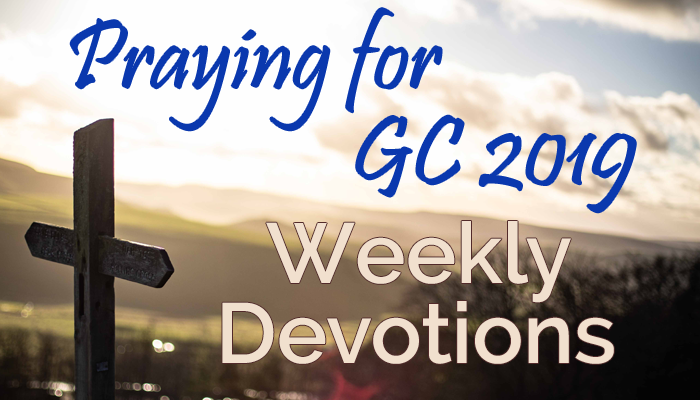 Here we have listed the weekly devotions that focus on peace. Please be in prayer with us in this time leading us up to and through the Special Session of General Conference 2019.